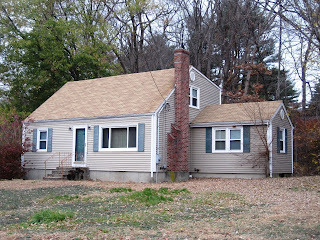 South Shore Home Solutions, LLC: HOT SHORT SALE DEAL - ACT FAST! HOT SHORT SALE DEAL - ACT FAST! 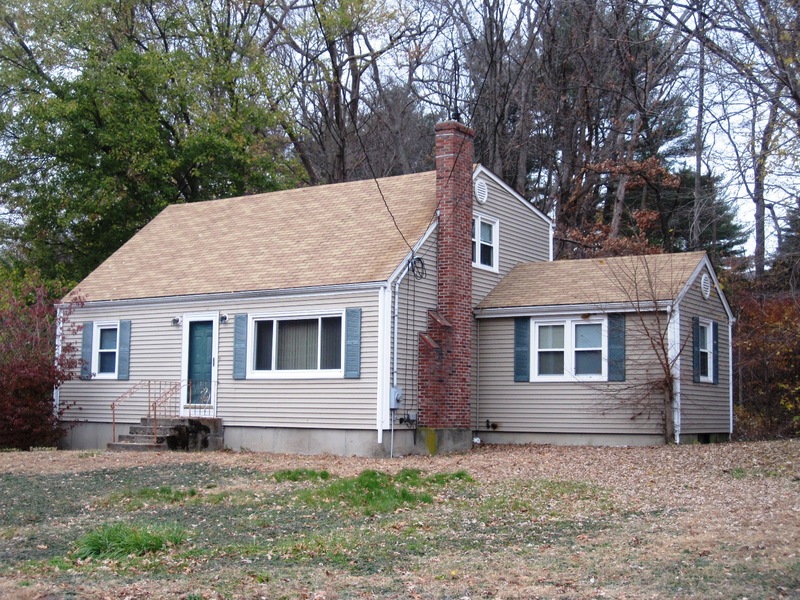 WOW 20k price drop (failed title v) making this the cheapest property on the market in Foxboro! Fantastic rehab for a CASH BUYER ONLY. Top floor gutted and interior of property needs a full rehab. Exterior is in good condition. Conveniently located this home is being sold "AS IS" with no representations or warranties by the seller. Buyer must perform all his/her own due diligence at his/her own expense. There will be a short sale fee due outside fo close and cannot be financed.